If you’re smart, shouldn't your home be? For professional home automation, security and entertainment installations use a Pro, trust Pro Media Solutions. New installations, re-wiring and refurbishments. Certification, testing and inspections or Electrical Condition Reports. Alterations and additions including replacement distribution boards or fuse boxes. Heating and hot water controls. All our work is carried out by fully qualified and insured experts – professionally and courteously. Trust a Pro – contact Pro Media Solutions for advice or a FREE quotation. Pro Media Solutions provide the lifestyle you’re looking for with automated lighting, security, home comfort and video and audio distribution systems to every corner of your house, all at the touch of a button. Providing peace of mind via a home automation security solution with an integrated smart home security system and home CCTV installations. For the one-off cost of the latest burglar alarm and CCTV cameras plus a connected video recorder (NVR/DVR) you can maintain continuous surveillance as well as set up specific detection zones and notifications. 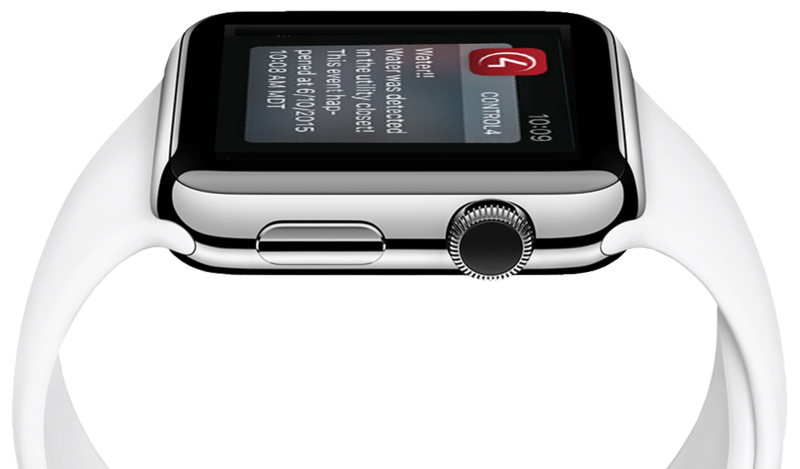 Receive automated notifications of any events that matter to you. Activate your shading solution, automated blind system, control garage doors or intelligent heating and hot water systems from anywhere, with just the touch of a button. 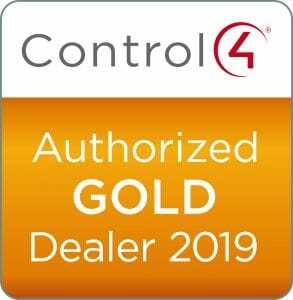 Pro Media Solutions can install a state of the art Control4, Lutron, or Rako intelligent lighting systems that can be controlled from your armchair or anywhere else you have a keypad/iPad. 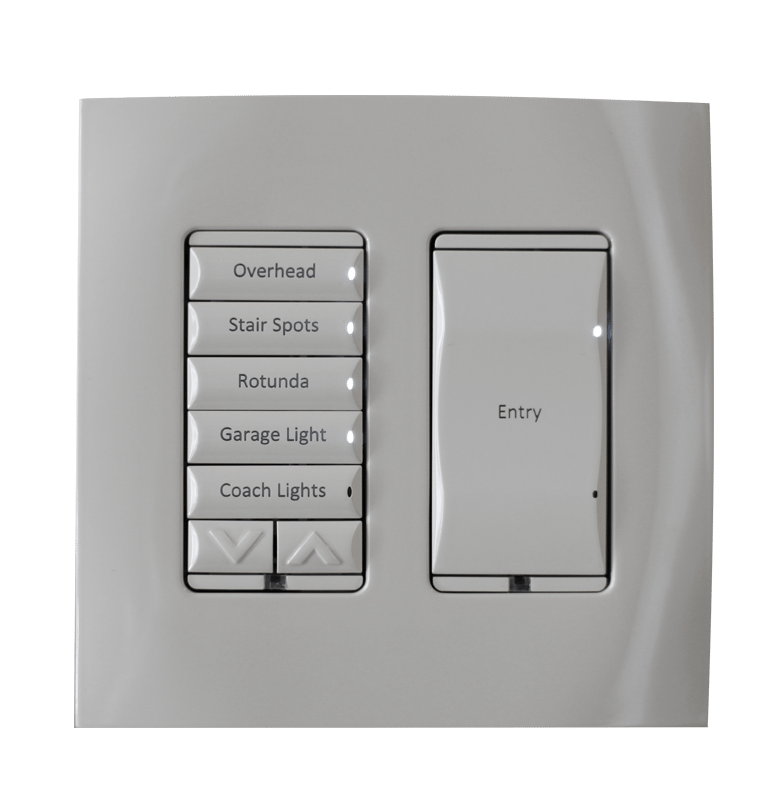 Set different moods at the touch of a button from the leading suppliers of automated lighting. From video distribution systems making all sources available [Sky, Apple TV, Virgin Media, Blu-Ray etc] in every room in the house, having your entire film and music collections available via a dedicated media server, a full house audio distribution system to a full 4K home cinema installation – speak to us for design, advice and top quality service. Installing a comprehensive range of soundproofing systems and solutions such as wall & ceiling panels, acoustic wood and stretch fabrics in houses & flats as well as offices and commercial buildings. Supplying, installing and calibrating the world’s finest bespoke home cinema and music systems. Leading provider of automation systems, offering personalised control of lighting, audio, video, temperature, security, communications and similar functionalities into a unified smart home solution. Offering a complete array of speaker solutions, designed for specific usage – without compromise. Custom speakers that provide the same high quality as the very best audiophile speakers but that blend unobtrusively into your environment. CEDIA is the international trade association and central touch point for over 3,700 member companies worldwide who design, manufacture, and install technology for the home. Pro Media is delighted to be a member of this organisation. 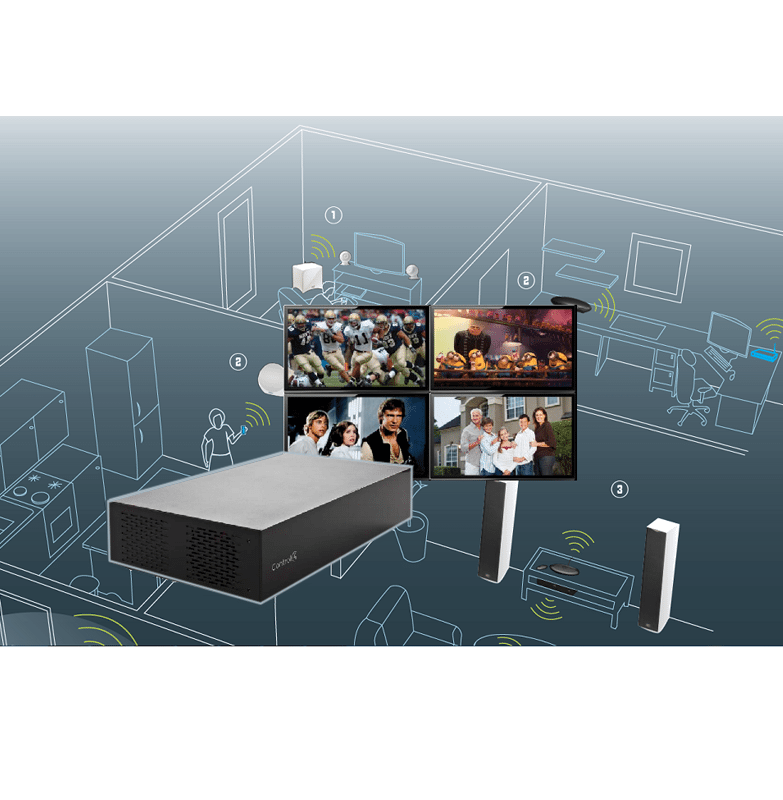 Best-in-class networking devices designed specifically for A/V and automation systems. Wireless, routers switches and power distribution all with remote monitoring through BakPak. Award winning, unparalleled home networking solutions. Leader in whole house distributed audio systems and components. The global manufacturer of internal and external IP video cameras, recording devices and security software enables you to access, view, monitor and record your home 24/7 for total peace of mind. Sophisticated state-of-the-art automated home lighting solutions – wired, wireless or a hybrid of the two. All your music, DVDs and Blu-Rays fully indexed and available on a single wireless streaming device, accessible via your TV or mobile device. 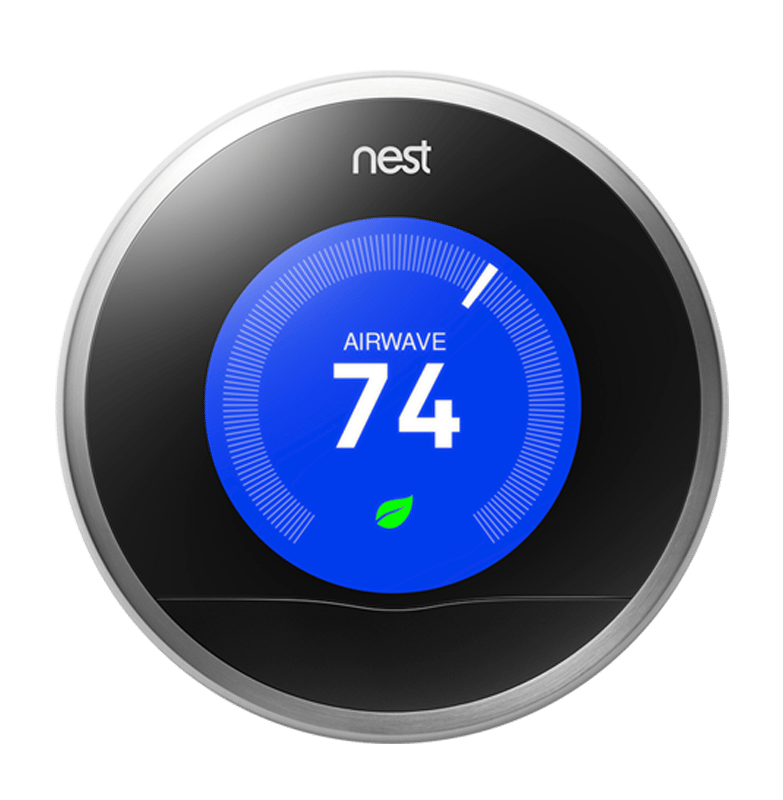 Protecting and monitoring your home and comfort at a touch of a button via the learning thermostat, smoke + C02 alarms and Nest Cam products. Automated blinds, curtains, awnings, garage doors and pergolas fitted with a 5 year guarantee makes securing your home and optimising your comfort easy and can be fully integrated into your home automation system. As seen on the Gadget Show, QMotion provide automated blinds, curtains, shades and projectors without the need for power or control wiring. 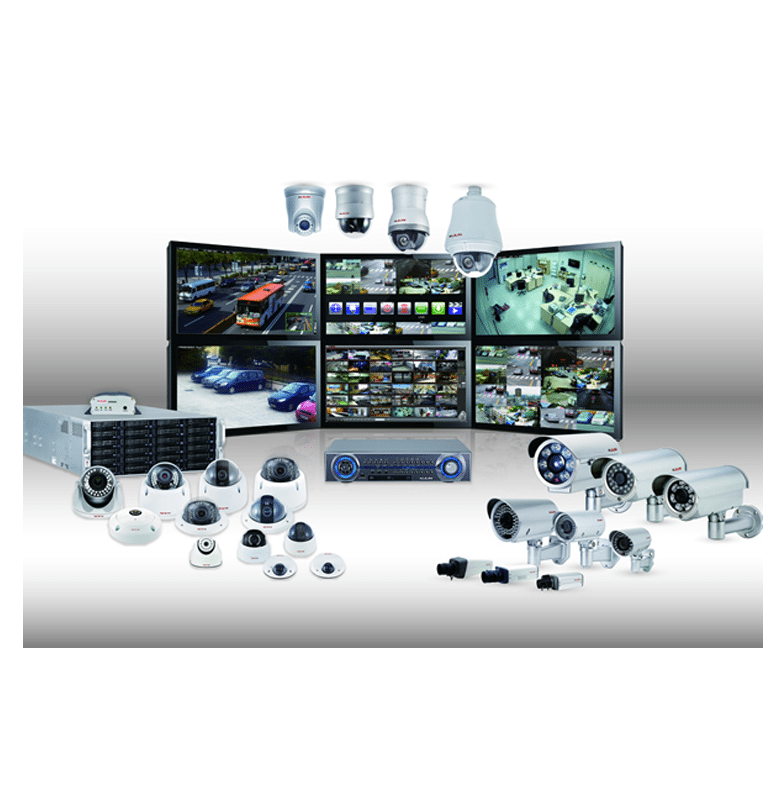 European designer and manufacturer of advanced, competitively priced, video surveillance products that integrate with your home automation system allowing remote access and monitoring via mobile devices. High quality in-wall, freestanding and streaming speaker products for the true ‘Audiophile’. The new Smartphone video doorbell. At home when you are away – never miss a visitor. With an integrated IR sensor providing immediate activity alerts to your phone/tablet whilst initiating HD-video capture and storage, DoorBird helps create a safer home. The invisible speaker company – offering high clarity 180 degree sound dispersion from a range of speakers that can be plastered, wallpapered or covered to fit in seemlessly with almost ANY decor. Designed for exclusive properties to control the lights, blinds and temperature throughout the home. Contact Pro Media Solutions for the best electrical and home automation installations utilising top quality equipment installed by professional technicians.